Well everyone deserves and needs one, time away, a vacation, a recharge! No better time to get away than after an event like the Hampton Heat. With over 15 hours of continuous LIVE coverage in conjunction with Race22.com and colleague Mark Rogers, Jr we brought you some of the best coverage in one of the wildest Hampton Heat’s to date. In the upcoming week we will get caught up with racing around the area, hopefully bring you new content in the form of simulated racing, also offer some closure to the Hampton Heat, The Weekly Racer style. 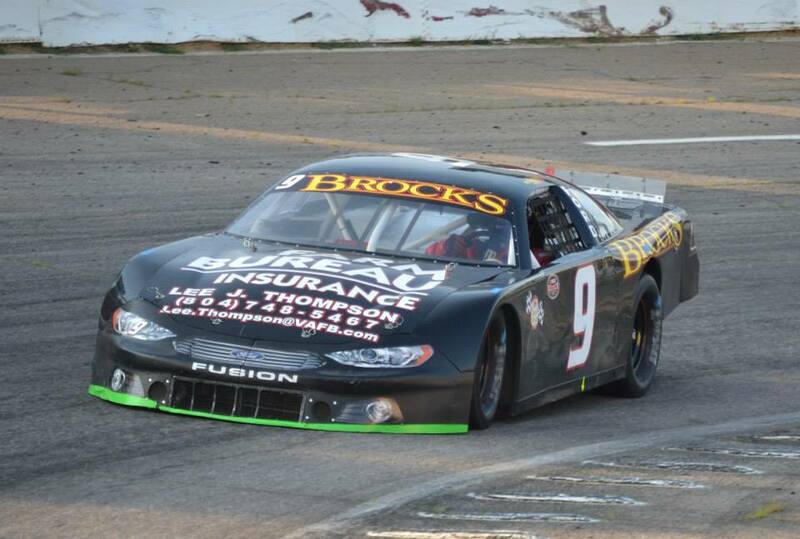 In the mean time here is the latest from The Driver Series, Late Model Stock Car driver from Southside Speedway, Alex Brock.